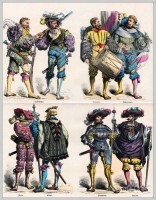 Home » 16th and 17th century costumes. Dutch, Bohemia, Spain, England, France, Poland. Top row left: Clothing of a sailor woman from Holland in 1640. 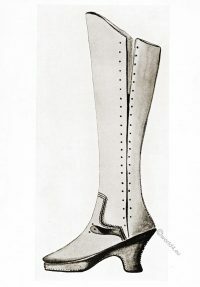 Clothing of a woman from Amsterdam. Dutch woman in house clothes. Woman in clothes of Antwerp. Right: Woman in bohemian clothing in 1640. Woman in clothes of Prague. Woman in Spanish dress. 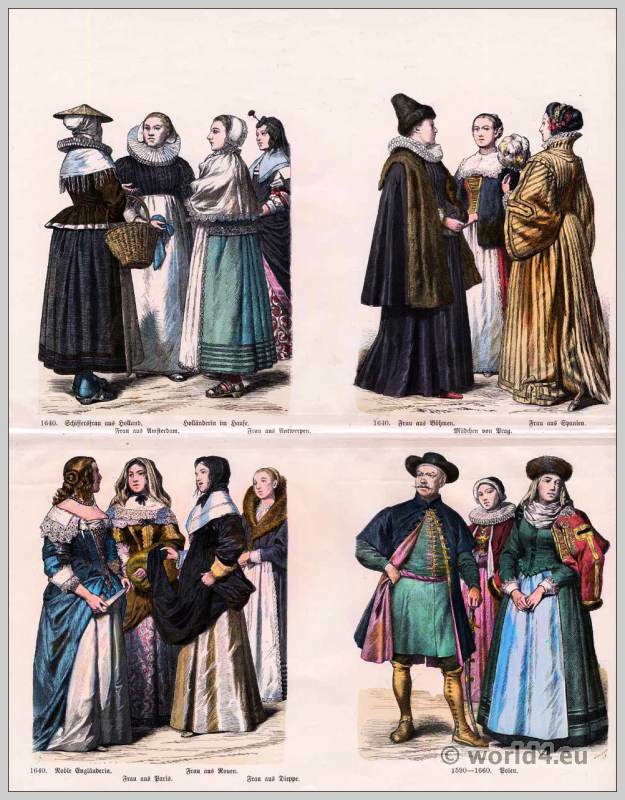 Bottom row left: Noble English woman in the fashion of 1640. Woman in the fashion of Paris. Woman in the fashion of Rouen. Woman in the fashion of Dieppe. 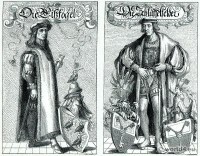 Right: Citizen fashion in Poland from 1590 to 1660. 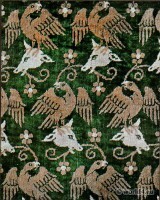 Prince of Scotland 16th century. This entry was posted in 1590, 1640, 16th Century, 17th Century, Baroque, England, France, Germany, Netherlands, Nobility, Poland, Renaissance and tagged Baroque fashion, Medieval costume, Münchener Bilderbogen, Renaissance fashion era, Spanish Fashion on 1/10/14 by world4.